Of course, to describe things this way is not to explain them. 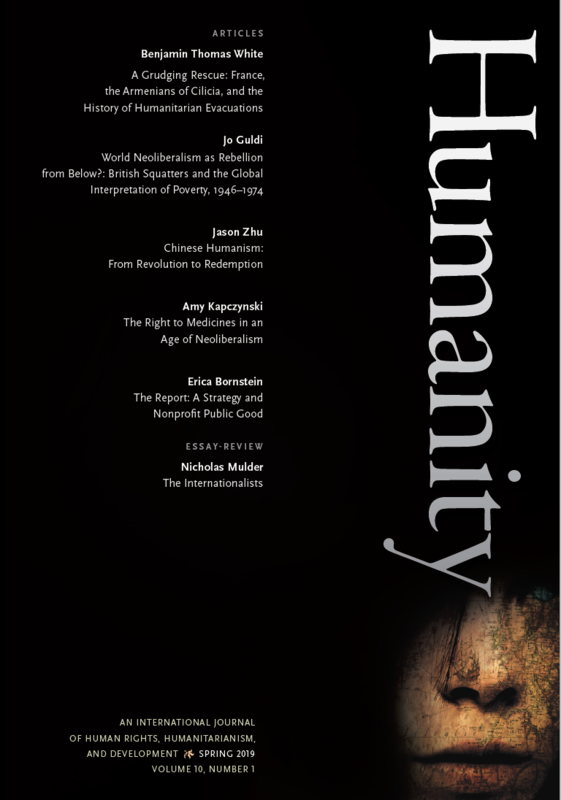 In his own provocative new book The Endtimes of Human Rights, Stephen Hopgood makes this arresting observation: “The increasing use by advocates of the language of ‘dignity’ to anchor human rights can be understood as an attempt to hold ground in the face of eroding authority.” I offer in my essay a further proposed reason for the currency of dignity: it succeeds other more controversial and divisive ideals. None of this is to deny the potential importance of human dignity as a normative precept. But the trouble is that no one owns it. And I am skeptical that it will serve progressive causes well. Since the review was written last spring, I only had a chance to put a brief allusion to the U.S. Supreme Court decision in United States v. Windsor, which struck down the Defense of Marriage Act as unconstitutional. Some have celebrated the decision as a breakthrough for a long-term anticaste or antisubordination principle for which dignity uncomplicatedly stands in American politics and law. I seriously doubt this is right as a historical matter. Even if it were right, it would have to explain how that long-run continuity coexists with the increasing invocation of dignity in courts, including in the United States, as Reva Siegel and otherexcellent scholars have shown. But leaving history aside, more important is that the text of the Windsor decision itself, by the famously slippery Anthony Kennedy, gives little cause for optimism about the coherence of the concept in current law. There is an obvious explanation for Kennedy’s approach to marriage: the opinion strikes down a federal statute, but Kennedy wanted to avoid going further and making gay marriage a federal right. The argument that dignity attaches not so much or not primarily to individual and their autonomous choices but to forms of union states have legislatively recognized — thus making them immune to interference by federal law — is clearly a means to an end. So the fact that dignity figures in Windsor, at least in most of its mentions, in non-individualist and positivist form is a sign that its place in American constitutional law is pretty superficial, not deep. 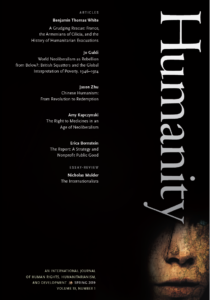 This is not to say that individual human dignity hasn’t served as an important constitutional value in the (recent) past, but it is to say that its headway so far is minimal, and non-existent in areas in which it might seem to count, like the constitutional law governing criminal punishment or the constitutional law governing the economic system. (If I were an advocate of making claims in terms of human dignity, poverty and inequality would provide good places to start.) More important, to adapt a claim in my Nation piece, when the United States was doing relatively better in these latter areas — when it briefly banned the death penalty, for example, or when it came close to constitutionalizing economic and social rights — dignity was nowhere to be found. Those who want an appraisal of the lay of the land, which has become bitterly disputed almost overnight, should ask their libraries to buy a copy of Chris McCrudden’s new edited volume on human dignity, which includes many of the above figures, alongside some of my research on the Irish Constitution of 1937, and investigates how dignity applies to various policy domains over many hundreds of pages.